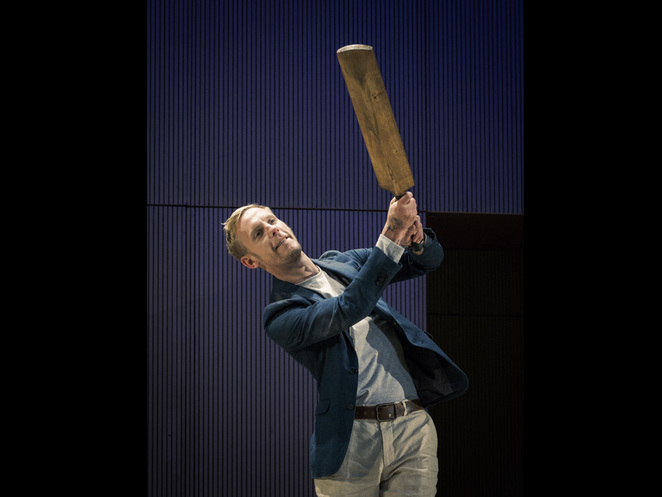 Starring housewives favourite Laurence Fox, this latest version of Tom Stoppard's award-winning play about infidelity is back on the road. This time around, Theatre Royal Bath is behind the production that Birmingham and Midland audiences can catch at Malvern Theatres until October 21. It then continues its tour to Edinburgh and Brighton. The story revolves around sarcastic and witty playwright Henry and his relationships with his wife, daughter and mistress. Despite that premise, this play isn't so much about love as his passion for writing and the most memorable scenes are when Henry is raging against bad writing. It's what he's most passionate about, more so than the women in his life, which ends up being his downfall. 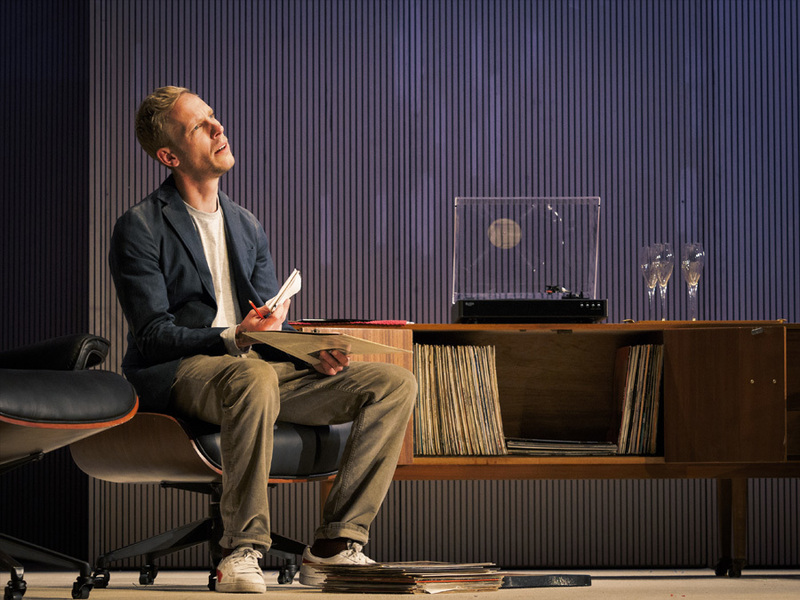 The play gained acclaim when first performed in 1982 and now Laurence Fox is taking a turn as writer Henry. Fox is very natural on stage and has real presence as the pensive character. Will he find the real thing at Malvern Theatres? There's an intensity to the language of Stoppard's work, but Fox gets through the wordplay with ease. He also expresses a vulnerable air of torment when Henry is faced with betrayal and the loss of his dignity by women in his life. The only criticism is that his voice projection was a little unclear in the first half but it improved after the interval. Directed by Stephen Unwin, the story is kept bubbling along and linked through Henry's favourite music after he struggles to find choices for an appearance on Desert Island Discs in an early scene. It's quite a short play at only two hours, including an interval, but it skips along swiftly with fine acting from all of the small cast alongside Fox including Adam Jackson-Smith, Rebecca Johnson, Venice Van Someren, Santino Smith, Flora Spencer-Longhurst and Kit Young. 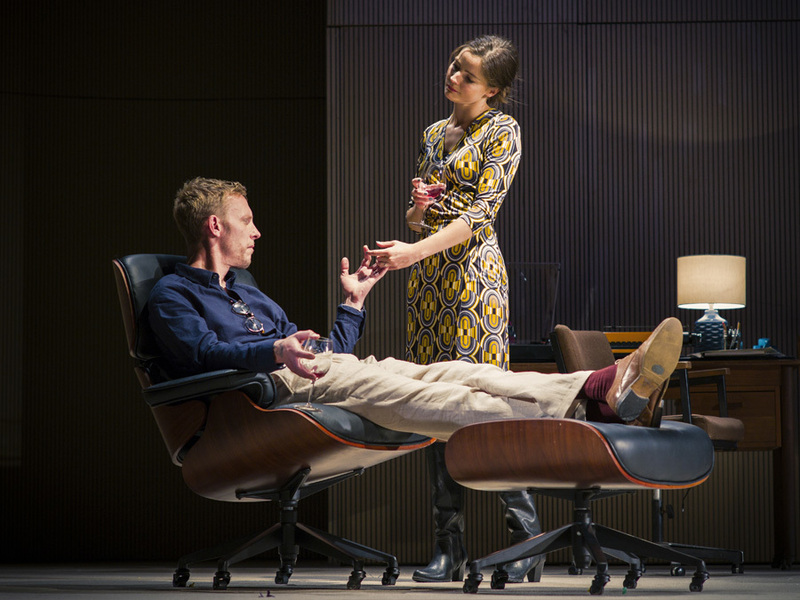 The play is a study on infidelity. Ultimately, this is a relationship drama, which were so common in the 1970s to 1980s. My problem with this play was that I didn't find any of the characters except Henry very likeable. Although Tom Stoppard wrote Rosencrantz and Guildenstern are Dead along with co-writing the screenplay for movie Shakespeare in Love, this play feels a little dated. It's worth seeing it, even if just for Fox's performance, best known for playing DS James Hathaway in ITV crime show Lewis. 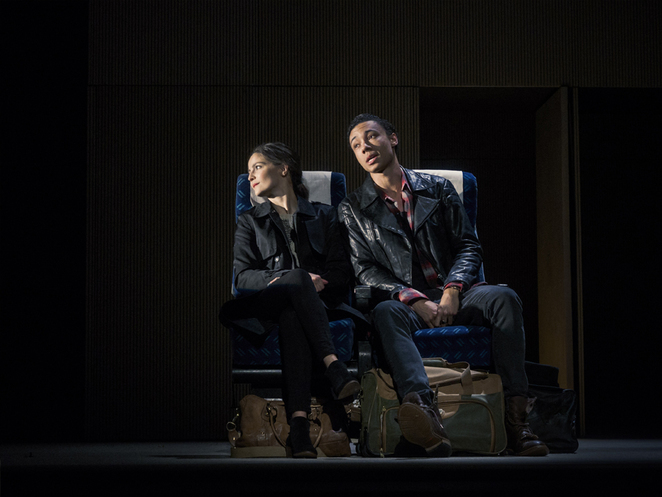 But he's also gained acclaim on the stage and Fox's recent theatrical work includes Our Boys and Strangers on a Train. The Real Thing is on at Malvern Theatres until October 21 as part of a UK tour. Tickets cost from £22.96 from the website.